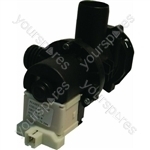 Genuine spare part suitable for selected Hotpoint, Ariston, Creda and Indesit appliances. 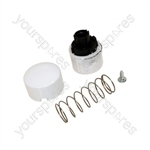 Genuine spare part suitable for selected Ariston, Hotpoint and Creda washing machines. This is just a piece of cardboard and overpriced for what it is. Bearing kit fitted in a couple of hours, quiet again! Item exactly as described. 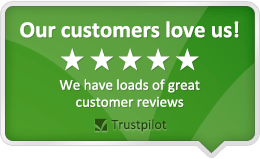 Fitted Hotpoint Washing machine perfectly and arrived quickly.